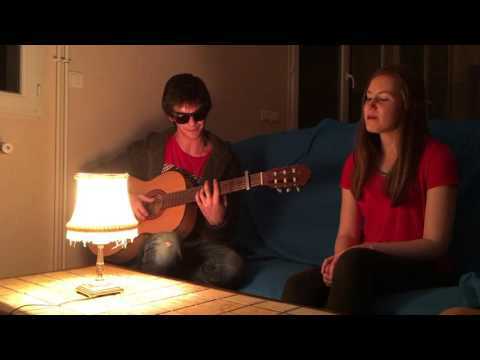 Grace Day is a 22-year old singer-songwriter from Donegal. 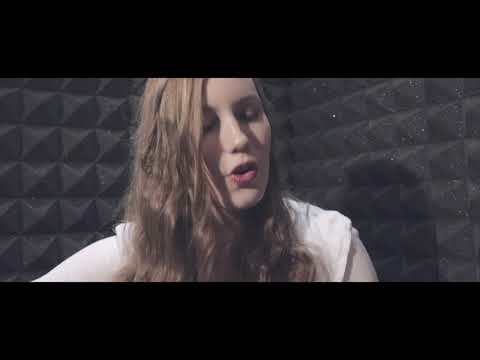 She released her debut single ‘Better Guy’ in August 2016 which Musician.ie described as 'self-assured and polished' and credited Grace for having a 'tenacity for imagery and arrangement.' Grace's style could be described as acoustic-pop with an emphasis on story-telling. She has since performed live sessions on radio stations across the country, such as Highland Radio, Dublin South FM and 8Radio. 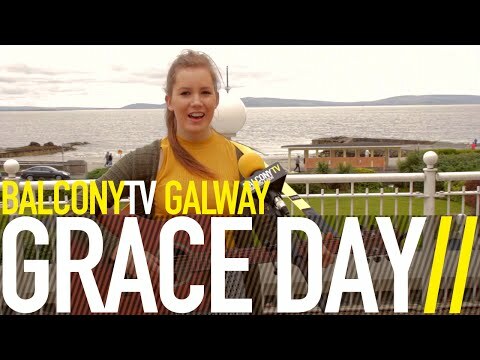 Grace gigs regularly between her hometown of Donegal and Galway, where she is a student at NUIG. Grace broke into the festival scene in July at Leitrim’s ‘Fringe Festival' in Summer 2017. She released her second single ‘When They’re in Love’ in August, 2017 which climbed up to No. 7 on the Irish iTunes singer-songwriter chart on its first day of release. Grace made her dance debut on the multilingual track 'Release me' along with Tommy Conway, producer and head of the successful music label Full Tec recordings which stormed to the Beatport top 10. Her next solo single is due for release in March 2018, along with an exciting collaboration with Ireland's top female DJ, Louise Da Costa.